Looking for peace & tranquility in a beautiful historic home with upgrades & design throughout then this is the "one". 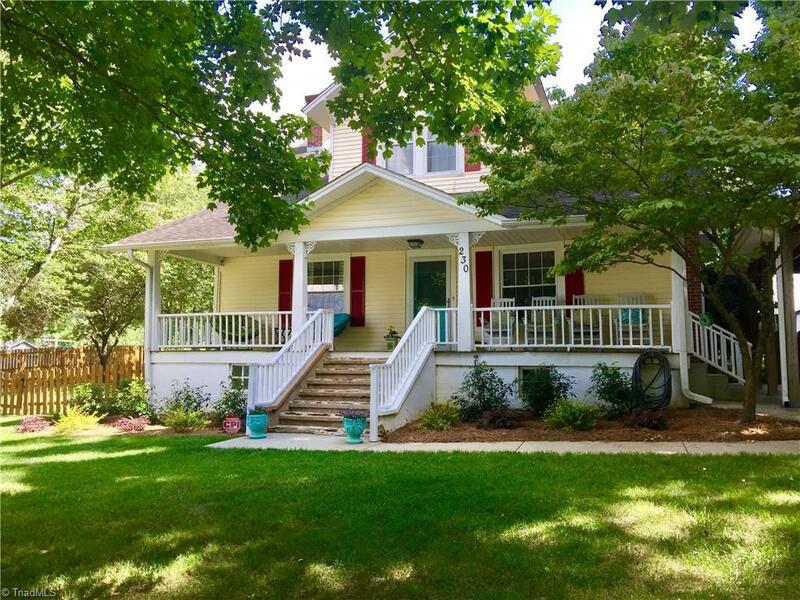 This home is situated at the end of a private street with plenty of parking and, with shaded trees in front allowing you to enjoy the front porch in mornings as well, as afternoon's. Entertainment in the backyard allows plenty room for guest/family to roam rather its a dip in the "saltwater" pool or relaxing by the "fire pit" you can soak up the sun or sit in the shade. A MUST SEE!